A ski weekend at Bretton Woods, in New Hamphshire. 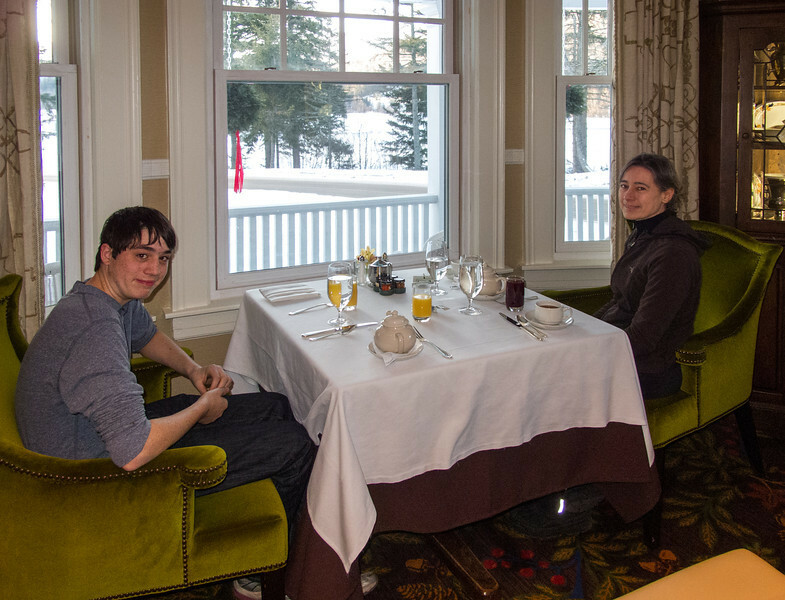 We stayed at the Bretton Arms Inn, on the Mount Washington Hotel resort grounds, and had a great time. But it was cold: zero Fahrenheit, brrr!